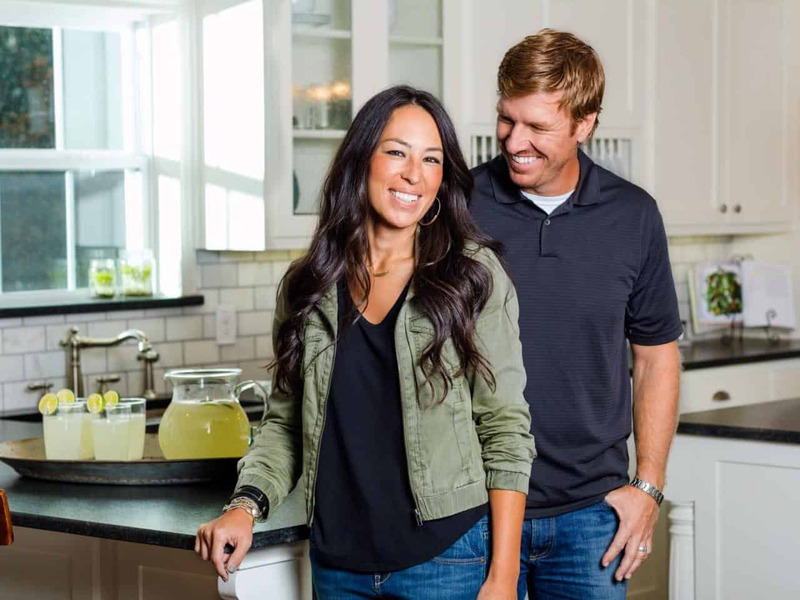 This week, USA Today columnist Daryl Austin wrote an article called, “For Chip and Joanna Gaines, family first is a talking point. But is it reality?” that’s getting a lot of attention. He notes that the couple runs a 40-acre ranch, is heavily involved in real estate, writes best-selling books, create lines of home goods for Target and a lot more. What the columnist seemed to misunderstand, is that sometimes, the key to finding a work-life balance isn’t about balance at all—it’s about being all-in with your passions and making them work together. He touched on an interesting idea: If you’re seeking “balance,” you might never find it. To be successful in your job takes a major commitment; family requires your full attention; a strong faith means absolute devotion. But these things don’t have to be in conflict with each other. For people like Chip, segmenting life into fixed categories “work,” “family,” church,” etc., doesn’t work—instead, they must all be part of the same equation, not different ones. His family is involved in his work and his faith is involved in all aspects of his life. It’s interesting that he used the phrase “beyond the rat race.” For him, running his businesses with his wife—and involving his kids—while using it as a platform to showcase faith is one thing. He’s removed himself from the 9 to 5 because keeping his family and faith strong are so important—not because he wants to neglect them. Despite what Austin says, Chip and Jo aren’t adding to a problem. They are offering a solution to one. Not everyone can launch a TV and real estate empire and run with it their families. But we can all seek to find ways to incorporate our families and faith into our work and passions so that our lives aren’t about how good we are at keeping them segmented; they’re about how we can keep them holistic. Looking for more content like this? Join the Love & Money conversation here.